Indian Magic Eye was established in April ’97. 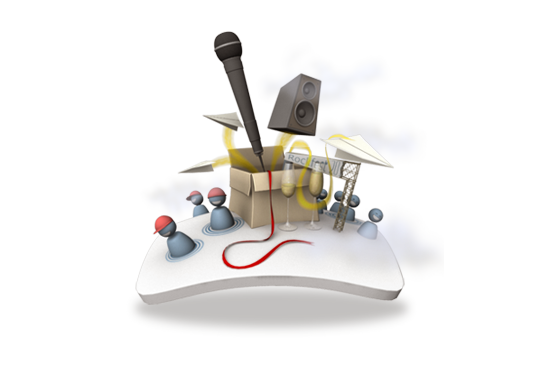 Our goal is to become a media hub to provide all media services under one roof. 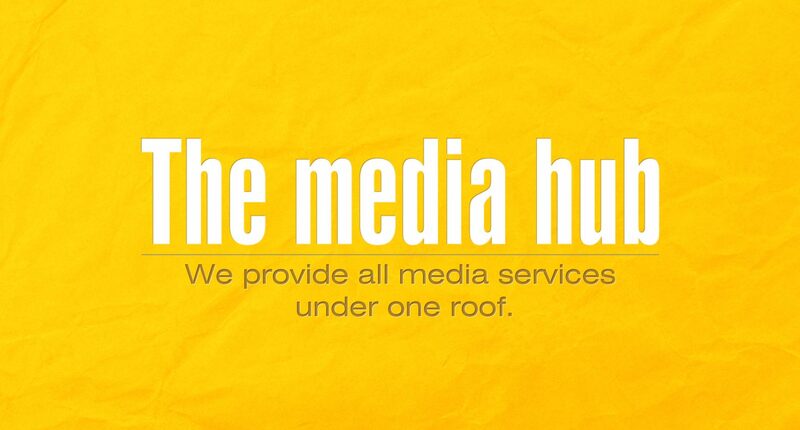 IMEPL is a ‘one-stop-shop' for any and every media requirement and that is why we call ourselves a ‘The Media Hub'. We undertake projects from the concept level and see it through its completion in all stages. 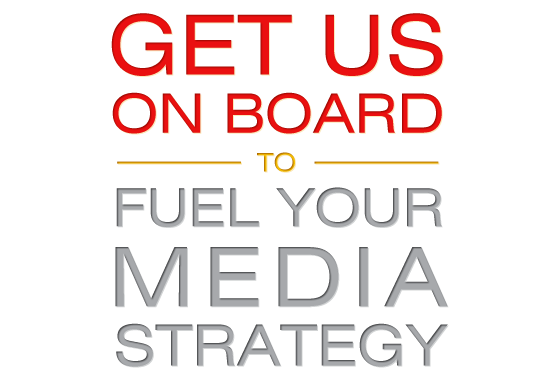 As a design and media company, we cater to all needs of Design, Communication Strategy, Advertising and Presentation. We provide quality services in the field of Design, Web and Interactive technology, Audio-Visuals, Entertainment, Communication & Events. 'IMEPL Interactive' is a division of Indian Magic Eye. 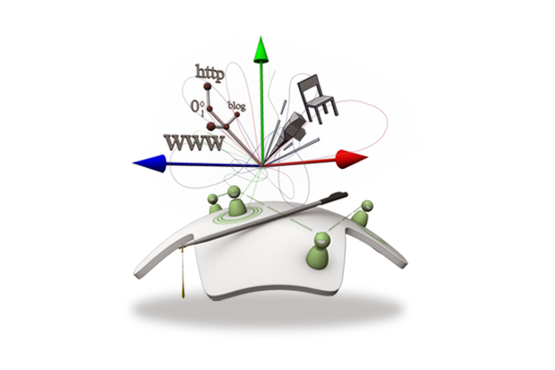 We are one of the best digital marketing & strategic solution providers located in Pune, India. As a digital marketing agency, we invest loads of hours in the storyboard to final delivery and beyond. We let our work speak for itself. 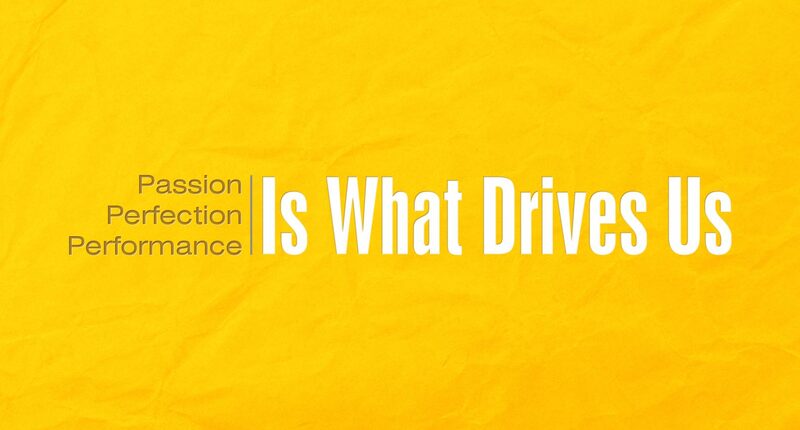 We give measurable success, leaps in your growth records, and a satisfied smiles on your stakeholders’ faces. 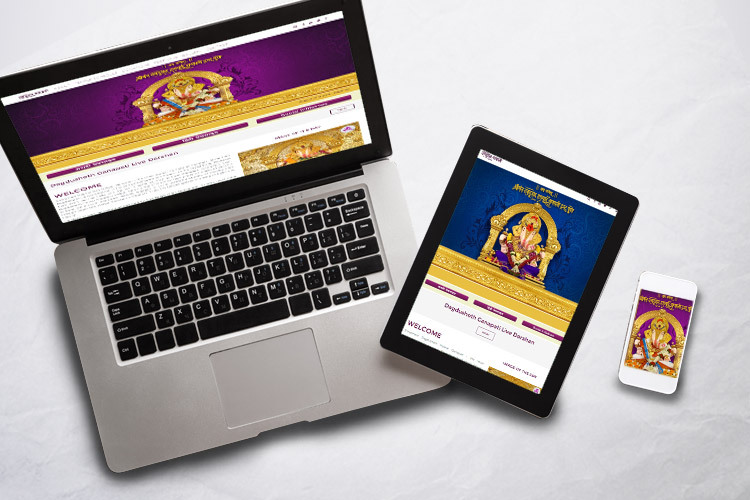 With an impressive combination of resources specialised in Content Creation, Web Designing, Website Optimisation, SEO (Search Engine Optimisation), Data Analytics, Social Media Experts and Digital Advertising, we have the ability to satisfy your digital necessities. Connecting & engaging with people is just the beginning…. 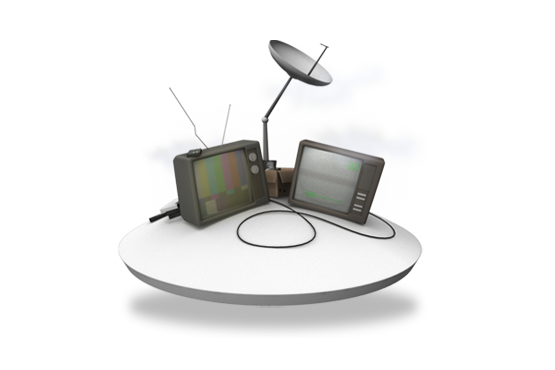 IMEPL is a leading television software content production house in Pune, India. 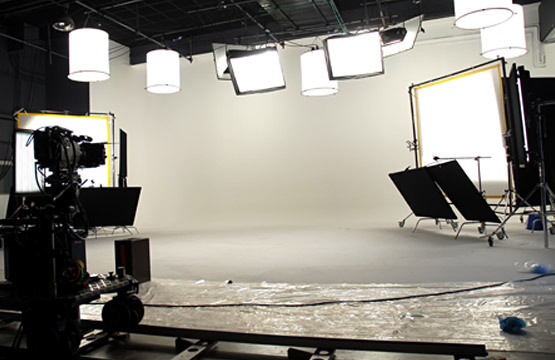 Our IMEPL Television division has been involved in the production of television serials, telefilms, reality & game shows, TV commercials, ground shows for television and related software since 1999. IMEPL Television division has already established itself as a television software production house of distinction . 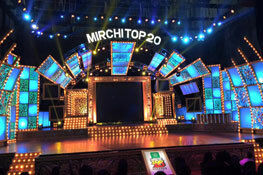 We are known for providing our viewers with versatile shows, from non-fiction programs to fictional shows. Projecting a strong corporate image in the market is very important in today's business world. We understand your concerns and requirements. With inputs from you about your company, IMEPL can create an engaging video for you, just the way you had envisaged it. 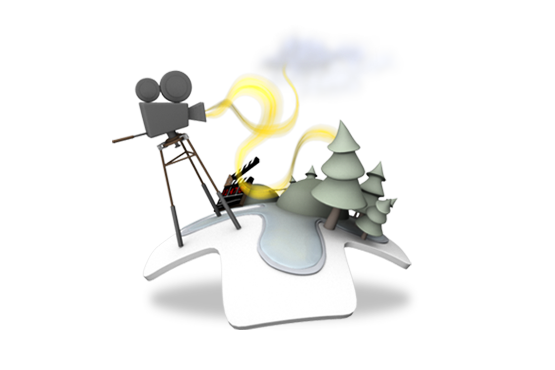 We take responsibility right from making a script to delivering an effective video. IMEPL Events is one of the leading Event Management companies in Pune. We are committed to providing start to finish solutions, ranging from Event Conceptualization, Planning, Organizing to actual Execution. As an Event Management company, we are a team of creative personnel, technical experts, event planners & production specialists involved in every stage of event management. We take utmost care of each minute detail, and thereby produce events that are rich and memorable experiences. Every activity involved in event handling is conducted meticulously. Discipline is the key to our success . These activities include various tasks such as Event Designing, Execution, Promotion & Documentation.